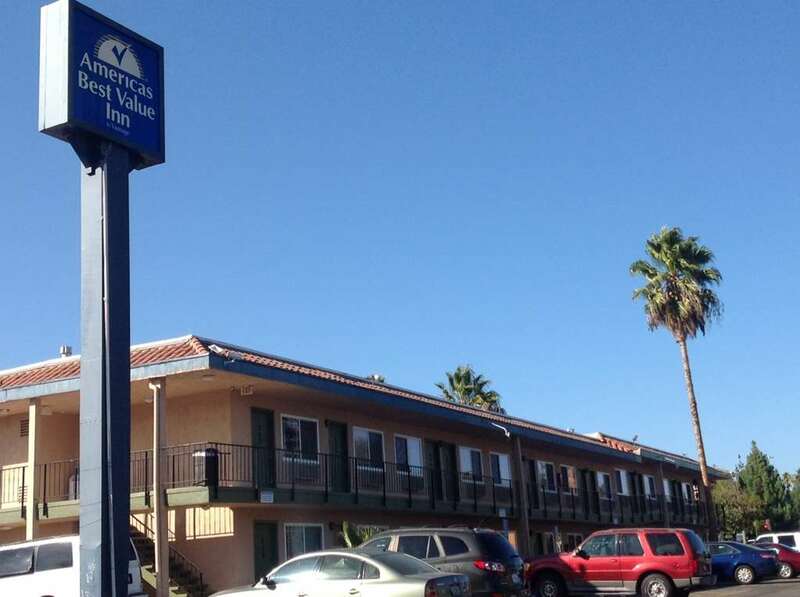 Americas Best Value Inn is a tastefully decorated 75 room Inn in the Thousand Oaks/Newbury Park area/ located in beautiful Ventura County/ 12 miles inland from the Pacific Ocean/ it is nestled against the Santa Monica Mountains and surrounded by more than 14/800 acres of natural publicly owned open space. This open space contains 75 miles of trails for hiking/ biking/ or just leisurely walking. While this natural acreage gives the community the best of nature/ another source of pride in our community is the Thousand Oaks Civic Arts Plaza. Opened in 1994/ this jewel of cultural arts has become a beacon for the region featuring world-class entertainment/ musicals/ concerts/ childrens shows/ ballets/ and much more. Enjoy the lite continental breakfast served daily. The 75 room Inn features a sparkling outside swimming pool and guest laundry. The Inn is only a short distance from the site of Thousand Oaks original motel/ the Stagecoach Inn/ built in 1976 and now a restored historical museum. Also close to Gardens of the World/ The Oaks regional shopping center/ Thousand Oaks Performing Arts Center/ and Malibu Canyon.The city of Thousand Oaks/Newbury Park is centrally located for all tourist attractions including Universal Studios and Disneyland and rated/ by the FBI/ as safest city in the USA for 3 consecutive years. Lite Continental Breakfast: Lite continental breakfast is served daily. 2850 CAMINO DOS RIOSLocated just one block off Hwy 101 at the Wendy Dr. off ramp.